Flip a coin. 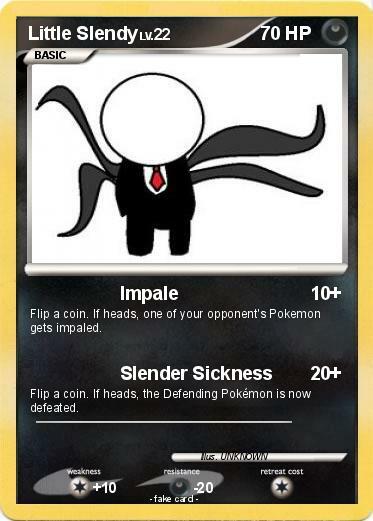 If heads, one of your opponent's Pokemon gets impaled. Flip a coin. If heads, the Defending Pokémon is now defeated.